What’s next in the litigation over Title II and the FCC’s “net neutrality” rules? In June, the FCC scored a victory when the D.C. Circuit Court of Appeals upheld its Open Internet Order, which reclassified broadband as a common carrier service. 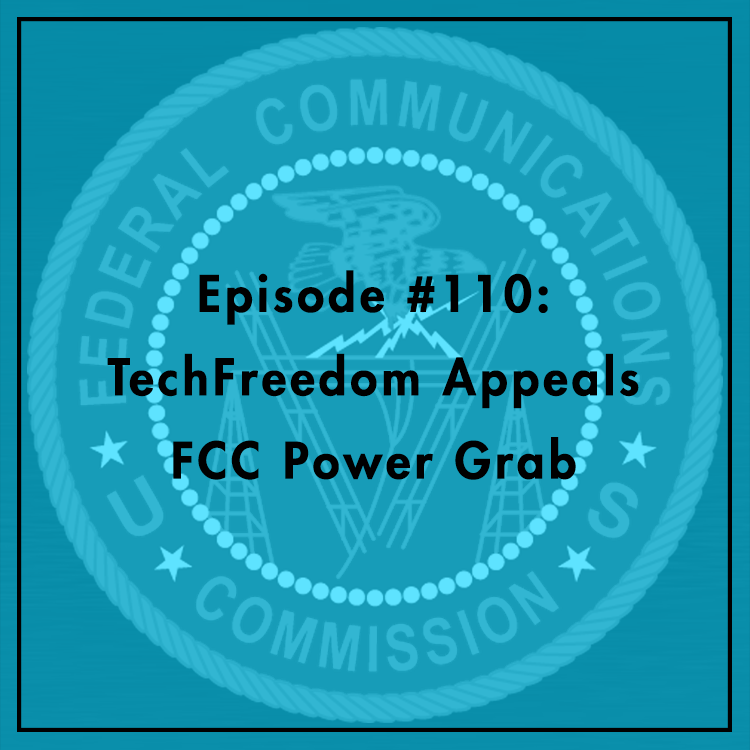 While the agency won the first round, TechFreedom and tech entrepreneurs are hoping to overturn the ruling through appeal. Last Friday, they filed a motion for the D.C. Circuit to re-hear the case. If that fails, is it the end of the line? Or, will the Supreme Court have the final say? Evan and Berin discuss. While most people associate the structure of the Internet with major companies like AT&T and Comcast, the reality is that small and medium-sized business play a major role. 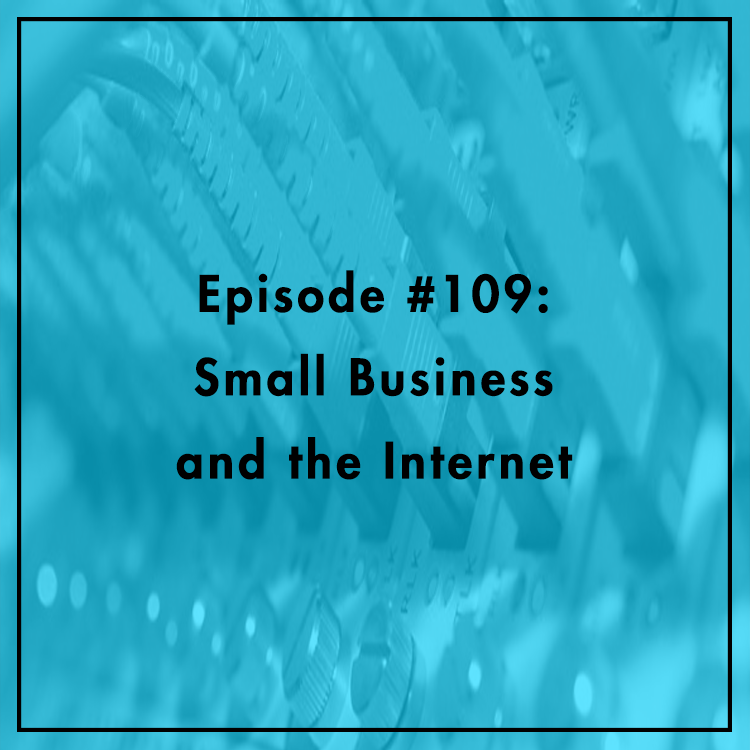 Evan is joined by Christian Dawson, Executive Director of the Internet Infrastructure Coalition, to discuss how small businesses helped build the Internet, and how their role can be threatened by regulation.